Girls Friendly Society (GFS) offers weekly group sessions for girls and young women to have fun, meet new friends and learn new skills. 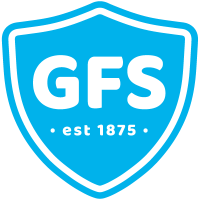 GFS activities are run by volunteers and/or paid staff who are trained and experienced in working with girls and young women. We follow national guidance for safe recruitment of volunteers and staff, including relevant DBS checks.